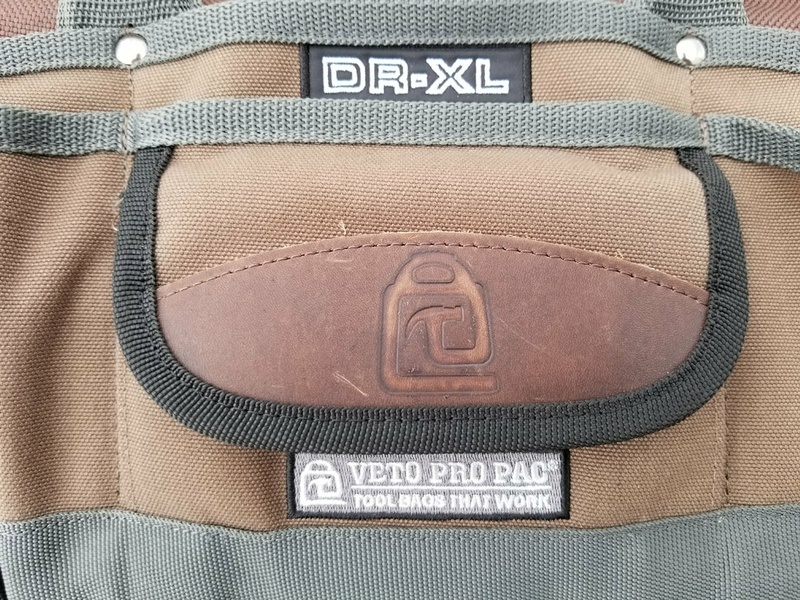 Veto Pro Pac has done it again with the DR-XL tool bag. 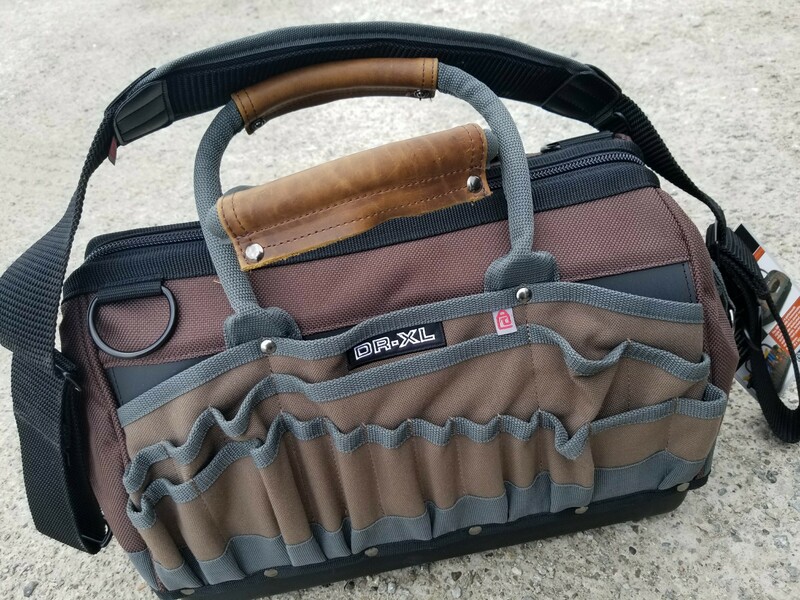 This tool bag is perfect for your drill and drill accessories or for carrying around your new digital manifold. The base of the bag is injection molded polypropylene that will keep your precious investments protected. The internal organizer with adjustable Velcro panels make this bag fully customizable. 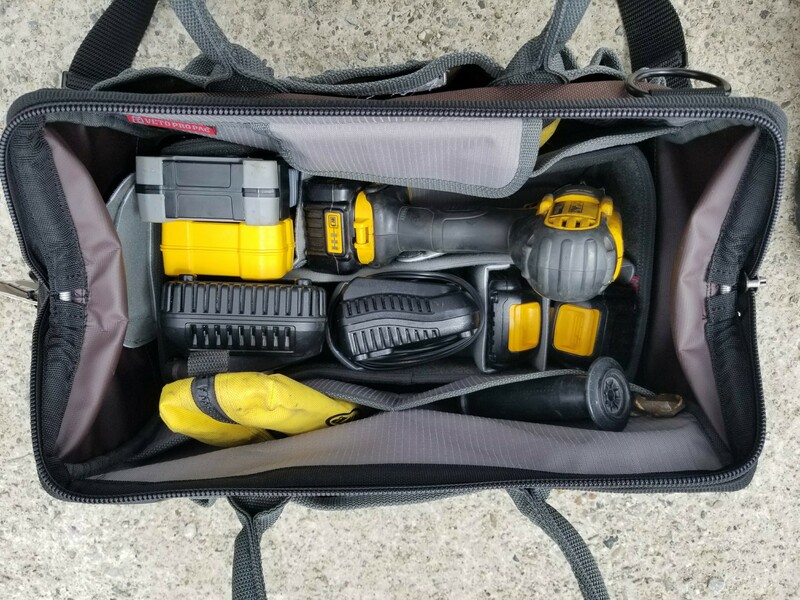 The exterior of the bag has 30 various sized pockets for hand tools and job site necessities. The bag dimensions are L – 16’, W – 9” and H – 11.5” and weighs 5.8lbs. The construction is superior with zinc, marine grade rivets, water proof 1800 PVC impregnated denier nylon, industrial strength double nylon stitching and more. 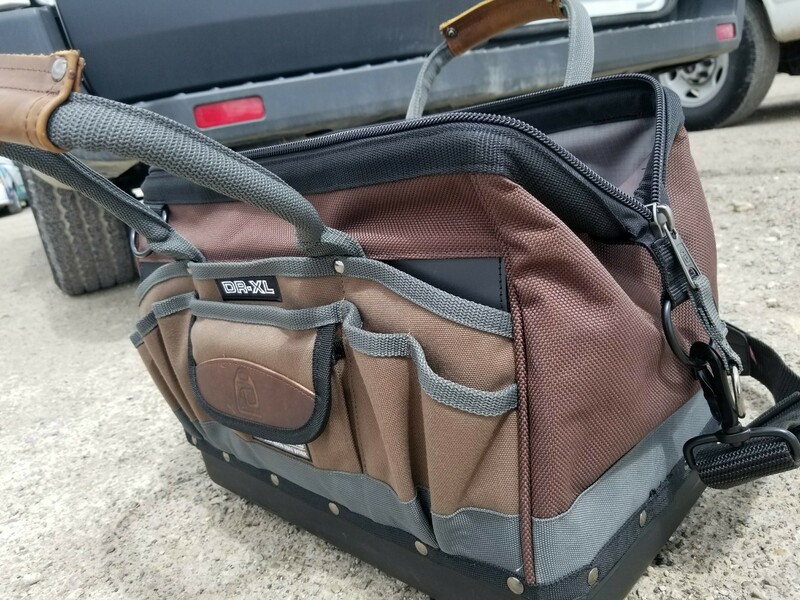 Use promo code "knowitall" at check out to save 8% on this great bag or on a wide selection of tools at TruTechTools.